"Scenes from the Nutcracker," presented by the Darien Arts Center's dance companies, is an abbreviated, hourlong narrated production of Tchaikovsky's holiday classic. The show is geared for young audiences. Children sit up close and are invited to meet and greet the characters. Performances take place Friday, Dec. 13, at 6 p.m.; Saturday, Dec. 14, at 11 a.m., 2 and 5 p.m.; and Sunday, Dec. 15, at noon and 3 p.m. in the DAC's Weatherstone Studio, 2 Renshaw Road.
" 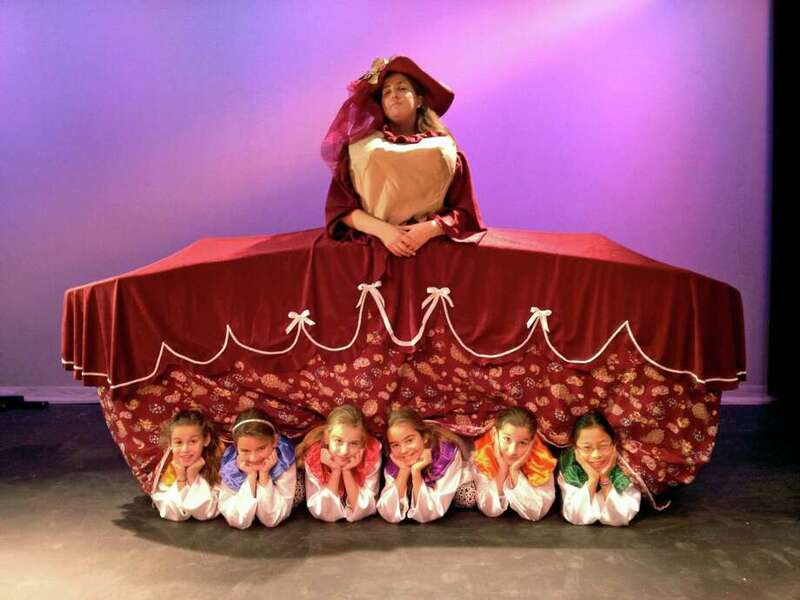 `The Nutcracker' was written for children," said Bonnie Gombos, DAC dance director and show choreographer. "It's a fabulous adventure that also exposes audiences to different kinds of dancing and it's a great opportunity to spark an interest in dance. The original version is just a bit long for little ones, so we've adapted `Scenes from the Nutcracker' keeping them in mind." This year's production features new dances, characters and costumes. Darien resident and actor Geoff Gilbert stars as the Narrator, a role created to move the story along quickly to accommodate the attention span of the youthful audiences. DAC ballet student Anna Camp performs as Clara, who receives a magical nutcracker doll for Christmas, and Neeta Maniar, Juliette Dixon and Hanna Kahlert share the role of the Sugar Plum Fairy. The dancers consist of members from the dance department's Junior, Senior and Adult companies. Tickets are $10, with one free adult per child. For reservations or information, call 203-655-5414 or email Bonnie@darienarts.org.